Crunchy Granola Suite - Super Diamond and Symphony from Swan Entertainment on Vimeo. 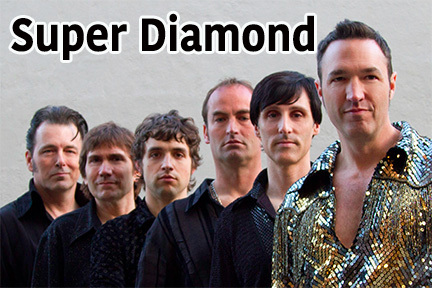 By popular demand and frequent request, Super Diamond are proud to present a performance of Neil Diamond’s music with Symphony Orchestra. Super Diamond have fully prepared orchestral charts for a full performance and conductor available (upon request).